I am a Mont Ambassador, adventurer and a wilderness and landscape photographer based in Tasmania, Australia. Tasmania has some of the finest untouched wilderness landscapes on Earth. 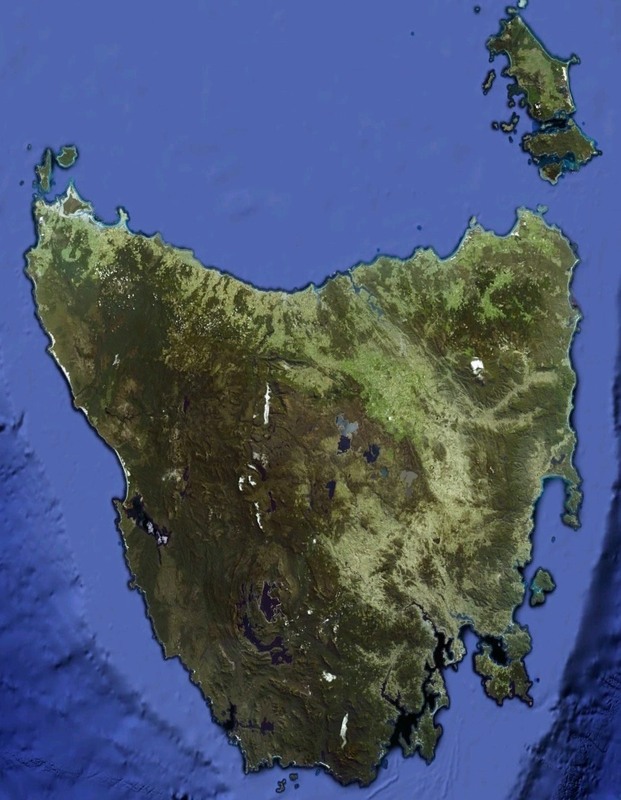 I invite you to enter and see Tasmania and other places on this wonderful planet from my perspective. As a Mont Outdoor Equipment Ambassador I love using their high quality outdoor gear. I sincerely believe it is some of the best designed and highest quality gear available in Australia. It never lets you down! Expedition successful!We reached Lake Fjord on 2nd August, 2016. This was only the 4th kayak expedition to reach this point in the last 84 years! A brilliant trip with many memorable moments. The 2016 Gino Watkins Greenland Expedition went really well. An awesome experience, we reached our objective without major incident and paddled through some stunning Greenland landscapes to reach the British Arctic Air Route Expedition (BAARE) base. In February of 2017, I fly to Ushuaia in Argentina to board the yacht Icebird and sail to the Antarctic Peninsula with a group of 6 other paddlers and the two crew to explore the Peninsula by kayak and yacht and retrace as much as we can the routes and explorations of John Rymill and his men in 1934-1937 during the British Graham Land Expedition (BGLE) . This will likely be a challenging trip, but at the same time extremely rewarding. 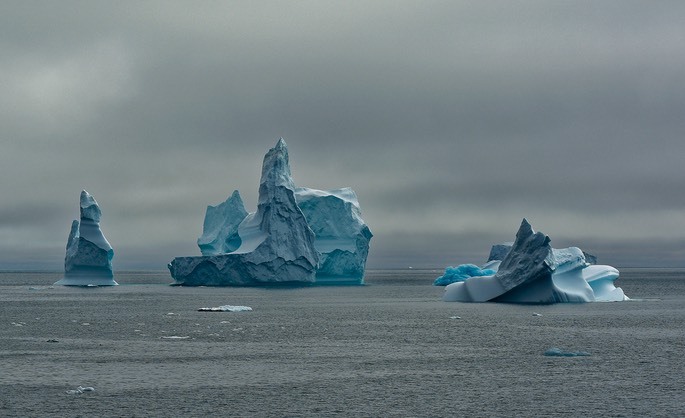 Rymill took over Gino Watkins expedition in East Greenland after Watkin’s unfortunate death so there is a close connection between our expedition to Lake Fjord in East Greenland and Graham Land in Antarctica. Back home now after an excellent adventure in Antarctica. Stunning, remote, cold and essentially, a very dangerous place to kayak but an adventure worth doing! In August 2012 I joined a group of paddlers on an expedition in East Greenland. Greenland 2012 from Geoff Murray on Vimeo. A solo sea kayak expedition in East Greenland, late 2013 from Geoff Murray on Vimeo .